Short Sale. 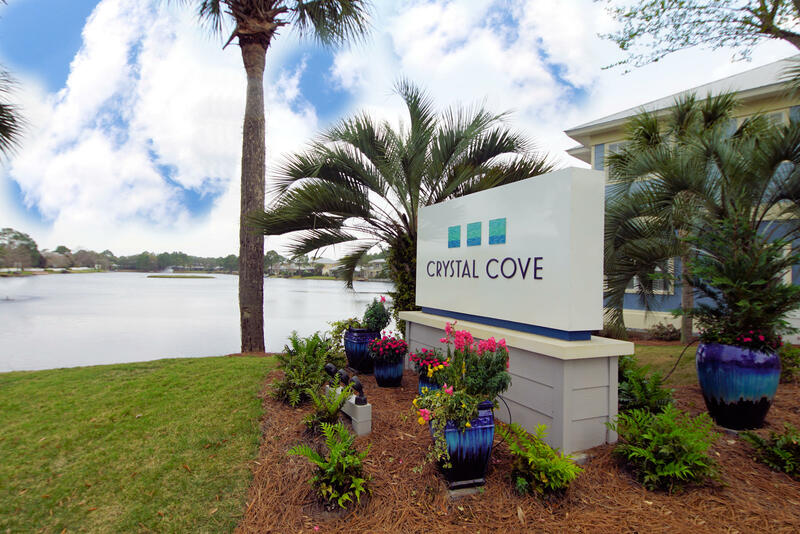 Rare Find...Charming second story one bedroom waterfront condo in Crystal Cove within Sandestin Resort. The second floor units in this condo have high ceilings that add to the appeal of the open floor plan. Ceramic tile flooring for ease of maintenance. Four sliding doors along the back of the unit access the large balcony with serene water views. Buyer to verify all room dimensions. Sold As-Is.